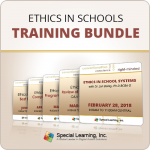 Our Ethics and Supervision Training Package provides nearly 30 hours of training on Ethics and Supervision topics. 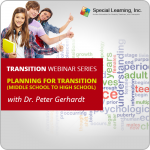 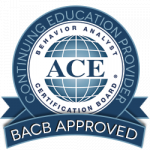 Each webinar is 2 hours in length and eligible for either BACB Ethics or Supervision CEUs. 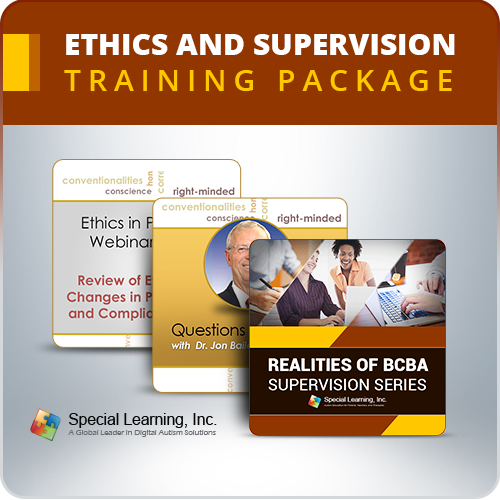 With this package, BCBAs will be able to meet 100% Ethics and Supervision requirements. 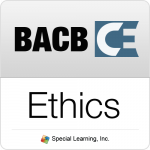 20 Hours of Ethics Training (eligible for Ethics or Type II CEUs) taught by Dr. Jon Bailey! 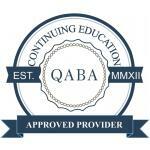 (1) The 90-day subscription period begins upon activation of the license code. 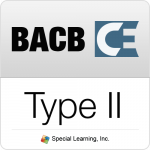 (2) This product is valid for one licensed user only.